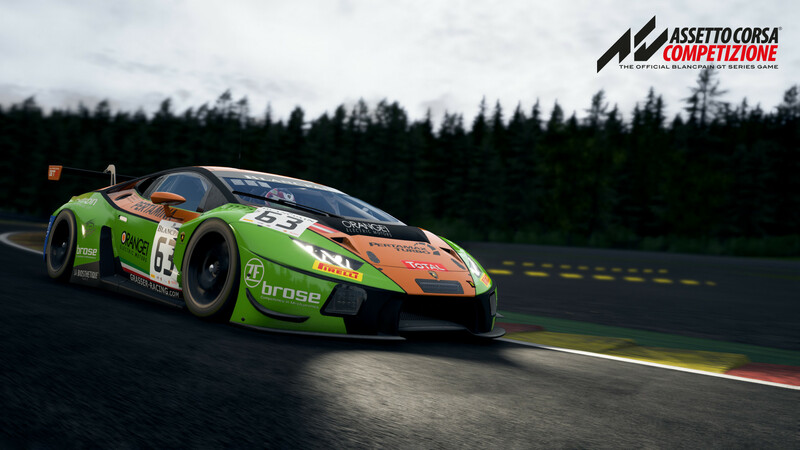 Assetto Corsa Competizione is a new video game released by the Blancpain GT Series. 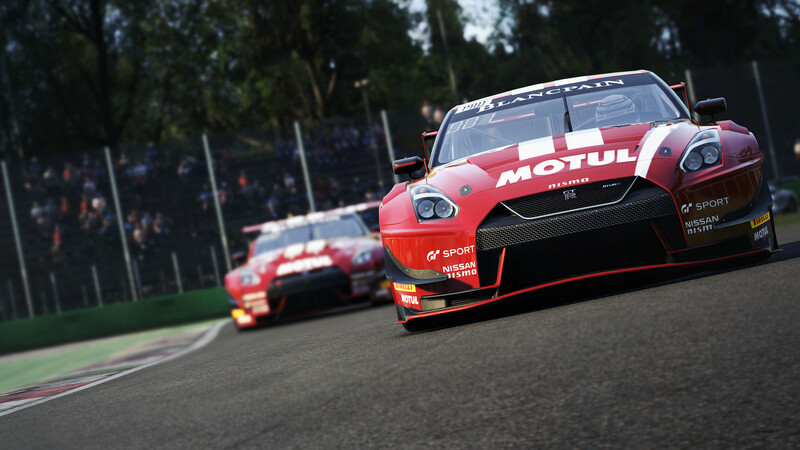 In the Assetto Corsa Competizione will be presented the championship Blancpain GT Series season 2018. The game will also include the 2019 season, which is expected to be a free addition in the summer of 2019. 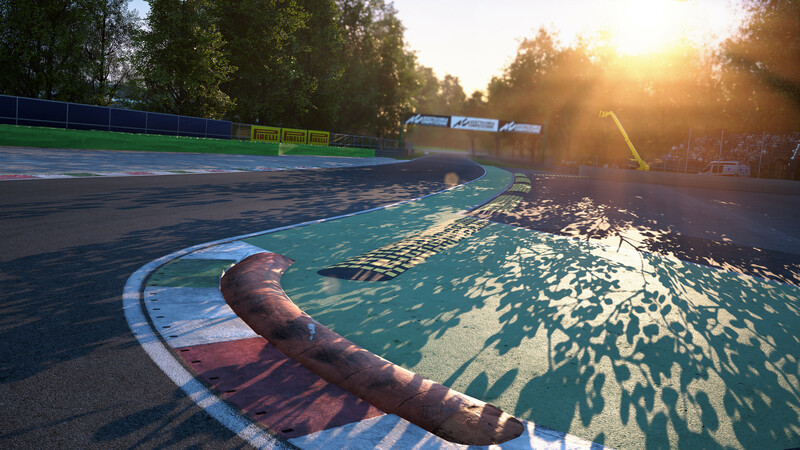 The developers of Assetto Corsa Competizione tried to reproduce as accurately as possible the behavior of real Blancpain GT Series championship cars and driving sensations. Deeply developed mathematical model of the game allows you to accurately transfer the tire grip, aerodynamics, engine parameters, suspension and electronic systems that determine the balance of the car, as well as the effect of mechanical damage on how the car behaves on the track. 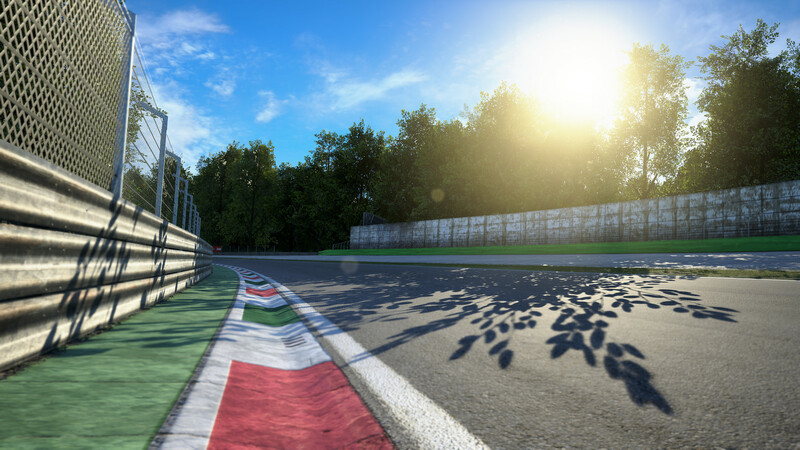 Using the Unreal Engine 4 engine ensures photorealistic drawing graphics and an accurate representation of the situations on the track, weather conditions and materials of which the car is made. 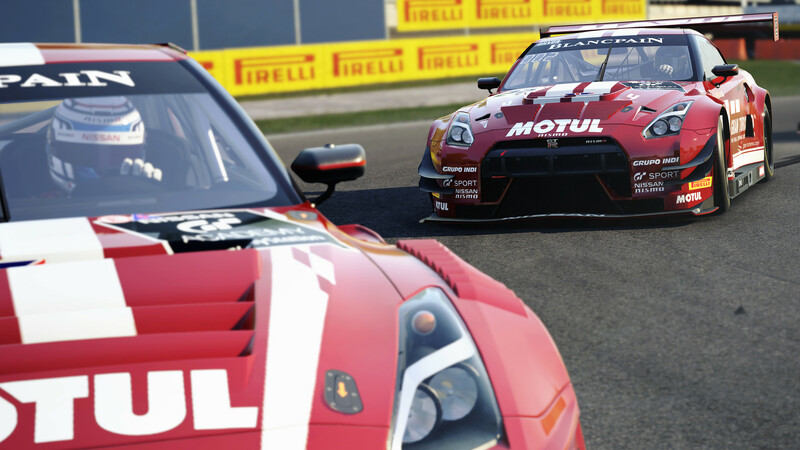 Through the use of multi-channel recording of the sound of real cars, the game demonstrates the excitingly believable sound background of the championship. Even subtle details are reproduced in the game with maximum accuracy. You have to experience the full range of sensations that arise in the cockpit of this racing car. 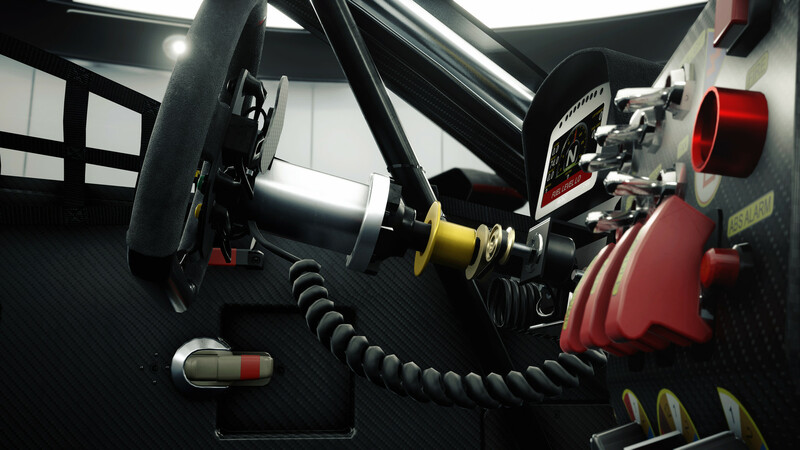 Doors, windshield wipers, headlights, racing equipment and adjusting devices, such as ABS, traction control, ignition and computer programming, are under the control of the pilot, which gives the player complete control over the behavior of the car and provides the best results. Thanks to the Laserscan technology, each official route is reproduced with the highest accuracy: all the tracks in detail correspond to the real ones, which allows us to provide a gaming experience as close as possible to reality. A well-developed ranking system will assess the personal driving skills and behavior of the player at the wheel in order to reward the most conscientious pilots and encourage fair play in multiplayer competitions. The player selection feature provides you with the opportunity to find opponents of about equal level and easy search for races online, and the player rating tables allow virtual pilots from around the world to compare their results on a particular track circle on the same car under the same weather conditions. The Career, Championship and Free Game modes will allow you to modify the gaming experience as you see fit. In addition, training and a multi-level driver assistance system allows you to customize your opponents AI and vehicle behavior on the track to suit your driving skills. The system of special events will allow you to personally go through the most outstanding tests in the history of the Blancpain GT Series. 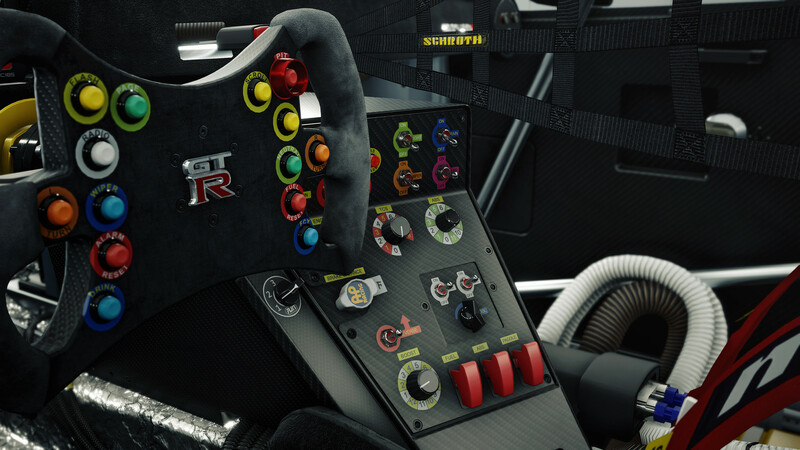 Assetto Corsa Competizione guarantees full compatibility with a wide range of peripheral devices, from gamepads to professional game controls. 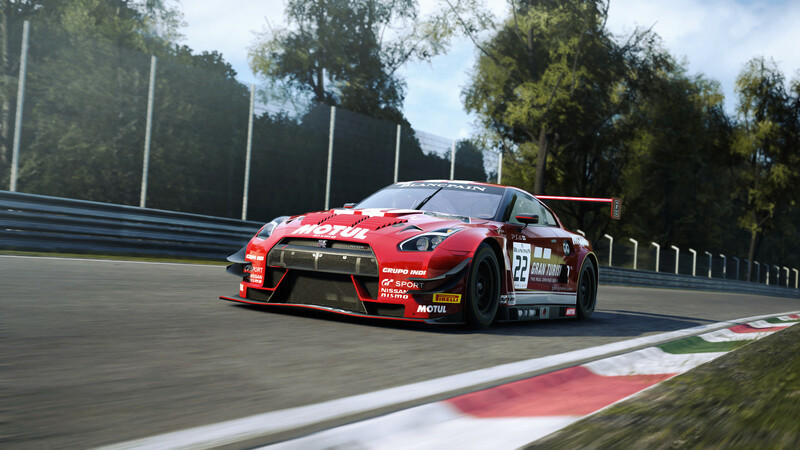 The motion capture technologies used bring the animation action of mechanics and drivers to a new level of realism, which keeps the player involved during races, pit stops and changing pilots. In the wake of the success of the Blancpain Endurance Series competition, which started in 2011 and quickly became the international standard for GT racing, the Swiss company Blancpain, a world-famous watch manufacturer, and in 2013, SRO Motorsports Group decided to include in their partner program and Blancpain Sprint Series. Starting in 2015, the crews and pilots were able to compete for the title of winners of the entire Blancpain GT Series championship. At the start of the races, which attracted many respected pilots and crews, one could observe a variety of positions and situations. In addition, Blancpain GT Series races were able to attract a huge number of young and talented pilots, which turned them into a global benchmark for GT3 racing.